The abuse of the INTERPOL mechanisms for political purposes will be discussed at an event hosted by the Open Dialog Foundation in Paris. Eeva Heikkila of 9 Bedford Row will lead a distinguished panel in discussion about the challenges the organisation faces and the reforms it acutely needs. INTERPOL and the Red Notices in particular continue to be abused by its member states with impunity. 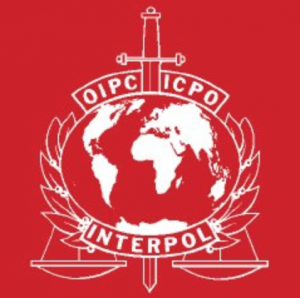 While the organisation undoubtedly does provide a critical service to the wider population, ignoring the instances of the abuse not only undermines the ethos of the organisation itself, it constitutes a breach of the most fundamental principles of the Constitution of INTERPOL. 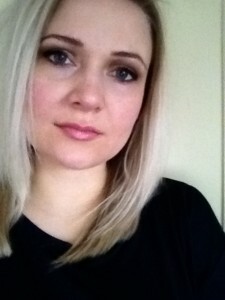 An experienced advocate, Eeva Heikkila has challenged a number of politically motivated Red Notices and continues to advocate for a radical reform of INTERPOL. The event will take place on 29 January 2015 at 12.30pm in Faculté de Droit Panthéon-Sorbonne, 12 Place du Panthéon, Paris.